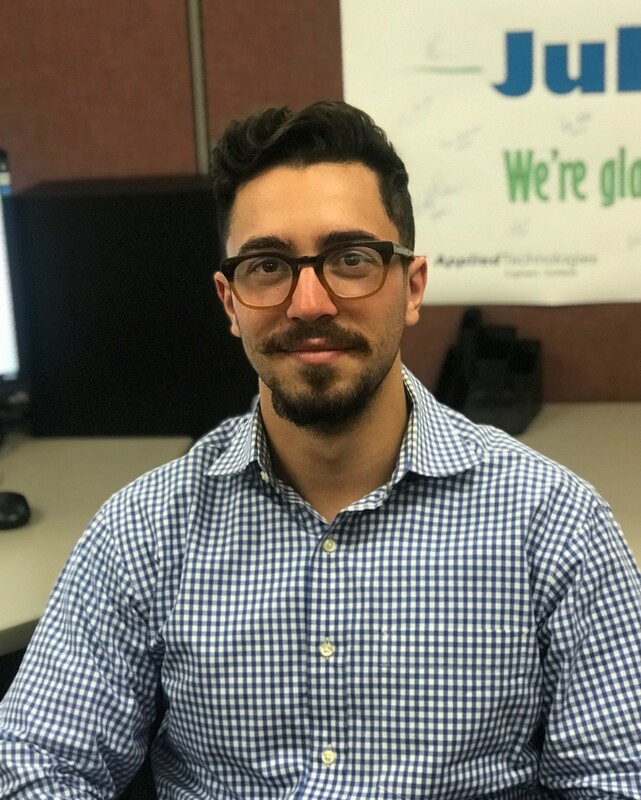 New Graduates Join Applied Technologies, Inc.
BROOKFIELD- On June 11, Applied Technologies, Inc. (ATI) welcomed two new engineers to the team: Julian Velazquez and Rick Williams. Both are May 2018 graduates. Julian is an environmental engineer for ATI. 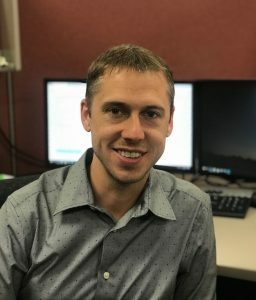 He graduated from Marquette University where he worked as an Undergraduate Research Assistant in the Water Quality Center and Zitomer Lab Group. He also served as a Research and Development Engineer for Rapid Radicals Technology, a startup company that is developing an innovative high-rate wastewater treatment technology. As a summer internship, Julian interned as a Project Engineer with Walsh Construction. Rick is an electrical engineer for ATI. He graduated from Milwaukee School of Engineering (MSOE) with an Electrical Engineering degree focusing on Power Systems. Rick also brings a wealth of construction experience to this role, most of which was related to the municipal installation of water, sewer, and storm sewer systems.